ABCmouse.com is subscription-based, with no advertising, pop-up ads, or links to other sites. Children can learn and explore with their parents, or on their own (depending on age and ability), in a safe and secure online educational environment. We named our site ABCmouse.com because here children can learn important educational basics (often referred to as “the ABC’s”) through the use of a computer mouse, thus ABCmouse.com. At ABCmouse.com, the computer mouse comes to life as ABC Mouse, who serves as our site ambassador and guide to early learners everywhere. 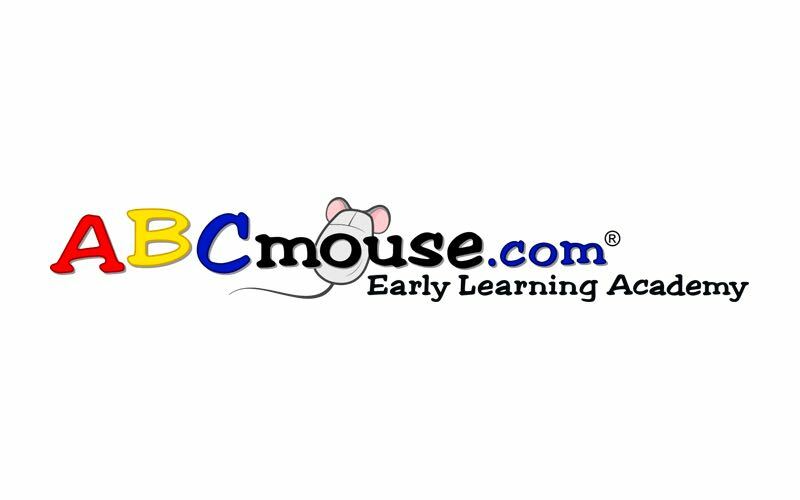 ABCmouse.com Early Learning Academy is the leading online early education curriculum for parents, preschools and kindergartens in the United States and Canada. We offer more than 2,000 books, games, songs, puzzles, and art activities, each with specific learning objectives in the subjects of reading, mathematics, beginning science, social studies, art and music. ABCmouse.com’s award-winning curriculum has been created in close collaboration with early childhood education experts, and is the most comprehensive online early learning curriculum available anywhere. Thousands of enthusiastic testimonials demonstrate the high value of this service in its market, which includes not only parents of 2-8 year-olds, but also grandparents, other family members and friends who buy gift subscriptions.